Christmas is only six weeks away and December is only a few weeks away, which means: IT’S TIME TO START OUR ADVENT CALENDARS!!!!! Say hello to the 24 days of pure joy and happiness! Advent calendars are becoming incredibly popular in the world of fashion and beauty; some have tons of beauty products to sample, while others have amazing gifts such as jewelry! 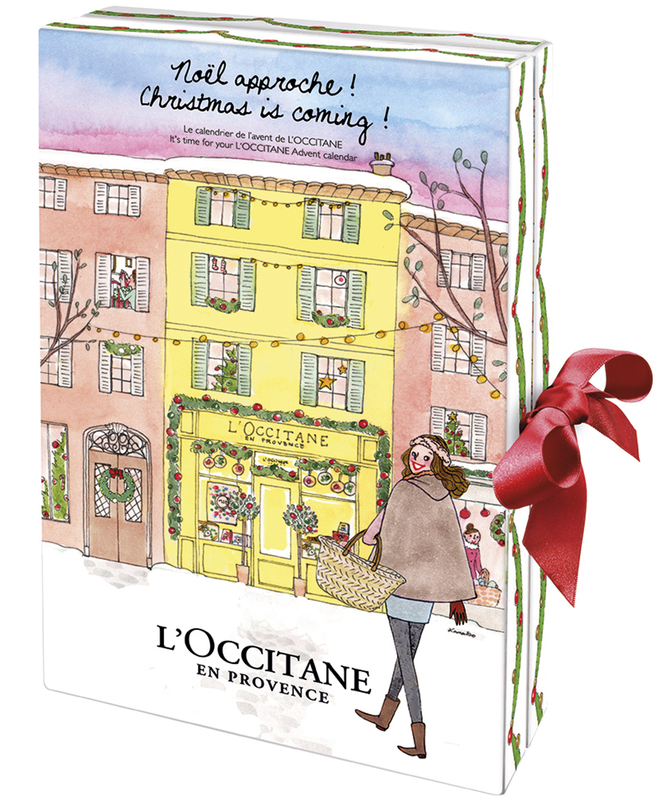 This article will help all you beauty lovers out there pick the perfect advent calendar! So, without further ado, here are some of this year’s most anticipated advent calendars to help count you down to Christmas 2015! This adorably gifted advent calendar, comes in a unique box designed as a hardcover book, filled with 12 exciting “makeup magic” to get anyone ready for the spirit of Christmas. Add this carefully crafted advent calendar to your basket and get ready for 12 amazing nights filled with bath bombs, bath melts, and lotions. If you’re a nail polish fanatic like me, this is the advent calendar for you! This bad girl is packed with 17 mini paint pot polishes, three mini nail treatments, and two decorative nail topers. Don’t forget the special full sized gift you’ll get the night before Christmas! From the POREfessional to the ultra plush lip gloss samples, this advent calendar is packed with the perfect cosmetics to help get you pumped for the holidays. 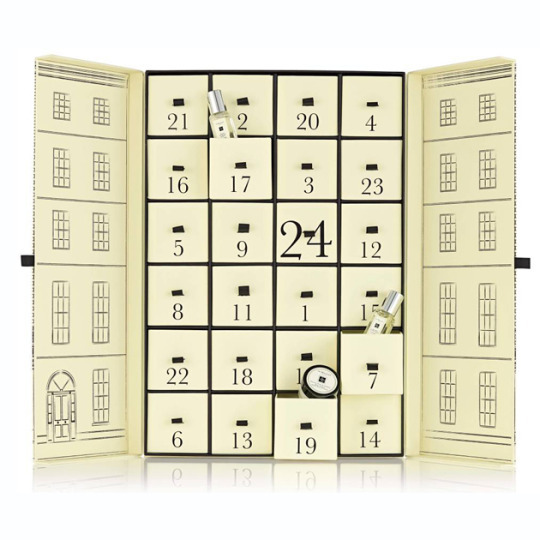 This advent calendar is perfect for those who are obsessed with skincare products. This calendar has everything from lotions to shower gels! It’s the perfect bang for your buck! I love this beautifully crafted advent calendar! It’s perfect for all the jewellery lovers out there, and it’s a wonderful alternative for those who wish to open a sparkly gift instead of receiving cosmetics. Add this beauty to the basket and receive a gold or silver-plated jewel on the countdown to Christmas Day! Last, but not least, grab this bad girl to start off the holidays on a happy note! Indulge in your favourite scents and fragrances with Jo Malone’s famous colognes and body crèmes. This advent calendar is an excellent choice after a long and stressful first semester! Let us know what you’re favourite advent calendar is by tweeting us at @HCuOttawa! Hey my name is Madison, and I'm a fourth year English & Communications major at the University of Ottawa. I love fashion, beauty, and anything health related! I'm a frequent blogger (yay for tumblr), painter, writer, vinyl collector, traveler, shopaholic, and a hopeless romantic.